This coffee tastes just like a caramel nut sundae. The only thing missing is the ice cream. 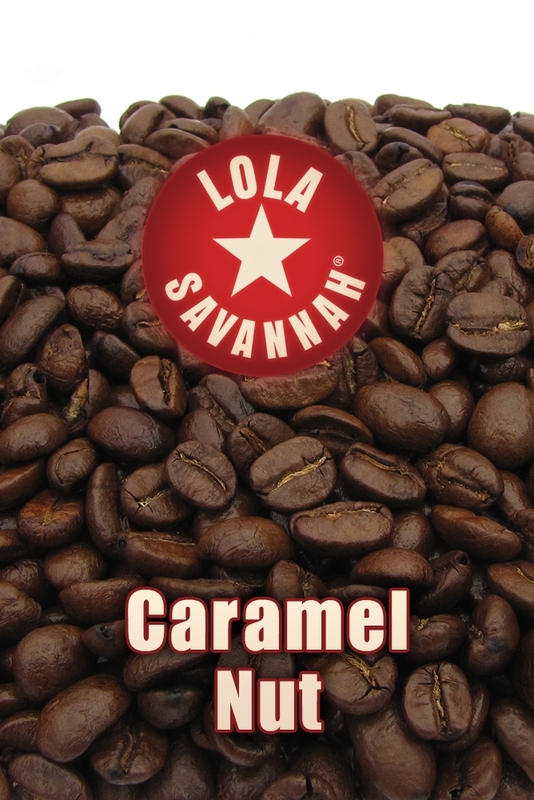 We roast Arabica beans to just the right darkness, and then we add creamy caramel and a bit of nut flavorings. Try this with ice and cold milk.